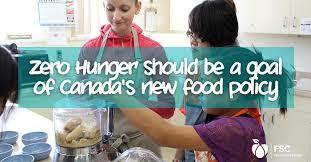 Hunger in Canada is not about the lack of food. People are food insecure because they can’t afford to eat. Poverty is a multi-dimensional problem. We know that the systemic causes of poverty cannot be addressed overnight. But, we need to put in place a Government-wide integrated approach to addressing the systemic issues of poverty based on the principles of social inclusion and collaboration. And that we need to start with income. Meet CCEC Member, the Vancouver Neighbourhood Food Networks and its’ member sponsors, Ian Marcuse and Joanne MacKinnon. Ian says, “As the price of food escalates, increasing numbers of households are feeling the food affordability squeeze. We are seeing more people coming to our programs that include community kitchens, community meals and food hampers (bulk buying and free baskets). We are feeling under pressure as we need to expand our existing food programs and establish new food programs to serve those in need. Ideally, rather than expanding existing food security programming, we would prefer to tackle the systems that result in food insecurity and end poverty." So, who is going hungry? We have a growing population of working poor in Canada whose wages do not cover basic necessities. 2/3 of food insecure people are working. We know that inadequate wages, shrinking social assistance rates, meager pensions, illness and disability are at the heart of food insecurity. More than 4 million people in Canada are unsure about where they’ll eat next or skip meals so their kids can eat. 1 in 8 people are food insecure but only 25% access the food bank. Part of the solution is for BC, who is the only province in Canada without a Poverty Reduction Strategy and Canada, who lacks a comprehensive policy to step up and put in place the strategies and policies around food justice. 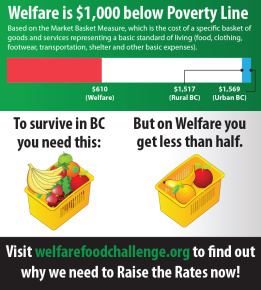 According to CCEC Member, Raise the Rates, Canada has a Poverty Policy. This needs to change. But, Do Poverty Reduction Strategies work? Let’s look at Newfoundland and Labrador's Poverty Reduction Strategy which is a government-wide (13 Ministries) approach to promoting self-reliance, opportunity, and access to key supports for persons vulnerable to poverty. The strategy, introduced in 2006, includes more than 90 initiatives that were created based on an intensive public consultation process. Their cross Ministerial approach developed strategies to address the linkages between poor health and low income, between low income employment and limited economic development, between poverty and violence and impacts on women’s equality, and the need to support persons with disabilities. How do they know it is working? Just one indicator shows that it is working: food insecurity has been reduced by 50%. The bottom line is that we should be supporting employees fighting for fair, livable wages. It’s time that politicians, backed by citizen voices, talk about justice and equity. It’s time to create real, long lasting solutions to poverty and hunger, policies that bring us together, rather than divide us as citizens. In BC, we have 17 government ministries that work with vulnerable populations and, often-times, they seem to be working at cross purposes. We know that the systemic causes of poverty cannot be addressed overnight. But, we know we need to get started. Next year, 2017, is a BC Provincial Government election. Make your vote count. The Neigbhourhood Food Network and its’ coordinators at the local level are unique and separate in that we respond to community needs with grassroots solutions. But, together, we represent the experiences of thousands of individuals across the city, giving us an important role to play in advocacy and systems change. Learn more about the Neighbourhood Food Networks and support our work. 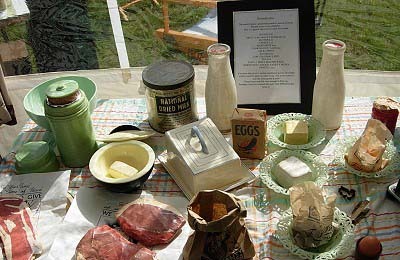 During WW2 in Britain, the government introduced rationing to make sure that people got an equal amount of food every week. Rationing lasted 14 years, ‘Dig For Victory’ gardens were everywhere, and the health of all improved, infant mortality decreased, and life expectancy increased. Before the Second World War started Britain imported about 55 million tons of food a year from other countries. During the war as supply lines were impacted, they had to take measures to increase their food self-sufficiency. The government was worried that as food became scarcer, prices would rise and poorer people might not be able to afford to eat. We need to raise the rate! Read our blog on Raise the Rate or visit their Website. The Rangel family is moving into their new home at the end of June with all the joys and challenges that come with home ownership. All of us at CCEC wish you and your family best wishes in your new home. 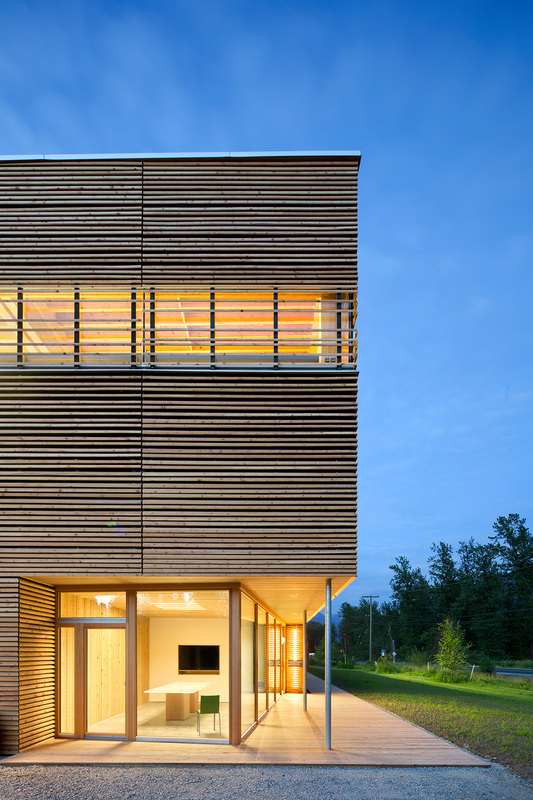 Meet CCEC member, John Hemsworth, lead design architect with Hemsworth Architects, who received a 2016 Governor General's Medal in Architecture for his BC Passive House Factory design located in Pemberton. John says that he got involved in passive housing as a client, Durfeld Constructors, who had assembled Austria House (the first Passive House in Canada built for the 2010 Olympics) contracted him to design their state of the art factory. and very much appreciate the small town feeling of the bank. 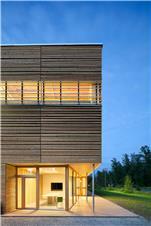 The factory, for which he received the design award, is the first of its kind in North America and will facilitate the advancement of sustainable, energy-efficient, wood-based construction. John says, “There is a growing interest in North America for solid wood construction, ie glulam and cross laminated timber. And BC is a leader in the design and production.” The client, BC Passive House (BCPH), mandated that the design and construction of their new facility exemplify their investment in wood construction, prefabrication, energy efficiency, and sustainable design practice. The new 1,500-square-metre facility is used for the manufacturing of prefabricated Passive House panels and was conceived as a simple, light-filled, wooden box. John applies his diverse experience in architectural design, mechanical engineering, environmental initiatives, and community development work to further our commitment to an environmentally sustainable and culturally sensitive architecture. With over 16 years of architectural experience, John has been involved with all aspects of architectural services, including: feasibility studies, programming, design, contract documents and construction administration. His work has been recognized with numerous provincial and national awards. July 7: Raising funds to pay for garden supplies and programs. Join up at Britannia School Garden with community members who care about school gardening, socialize, have fun, and support a great cause. 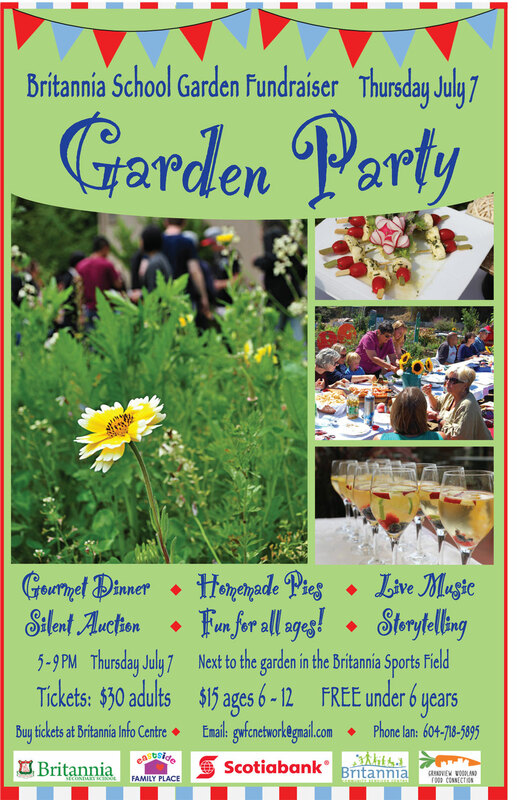 An in-the-garden event featuring a gourmet dinner, live music, silent auction, homemade pies, and games and activities for all ages. Tickets: $30 adults, $15 youth, children under 6 are free. Tickets at Britannia Info Centre. "The Britannia School Garden is one of Grandview Woodland Food Connection (GWFC)'s main programs, acknowledging that healthy food choice should start at a young age. We work with approximately 100 students, connecting them to the food they eat, learning and growing. For most students, planting seeds, caring for the garden, then harvesting and eating veggies that they grew is an empowering experience." CCEC member Ian Marcuse, GWFC Coordinator (a Neighbourhood Food Network member) which support food access for Grandview Woodland and nearby residents who are struggling financially. CCEC GM Ross Gentleman spoke to BNN today regarding the Vancouver housing market. The six minute interview considered economic issues, lending risk, and public policy responses. Ross said, "The rapid rise in values over this past year cannot be sustained." Even the OECD has publicly called for government action this past week. The local real estate board reports prices are up 22-37% annually in the region. Ross expressed concern that rising real estate prices are pressuring middle and lower income households. 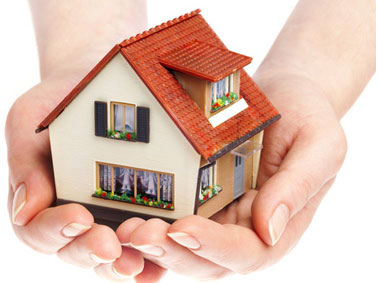 All credit unions are committed to ensuring these households' shelter needs are met. He noted that CCEC does not finance speculation, with a primary focus is upon home ownership for middle income credit union members, secure shelter options generally, AND non-market community owned housing stock. Ross also noted that CCEC supports co-op housing and CCEC sees a need for more collaboration between that sector and government to ensure that more non-market housing units are built. The community land trust model in Vancouver is a good example. Lastly, he projected a need for government intervention as affordability becomes a more serious concern for ordinary people. In particular, he itemized the need for the reconsideration of (a) the property transfer tax system, (b) the municipal property tax system, and (c) the privileged tax exempt status of capital gains on primary residences.